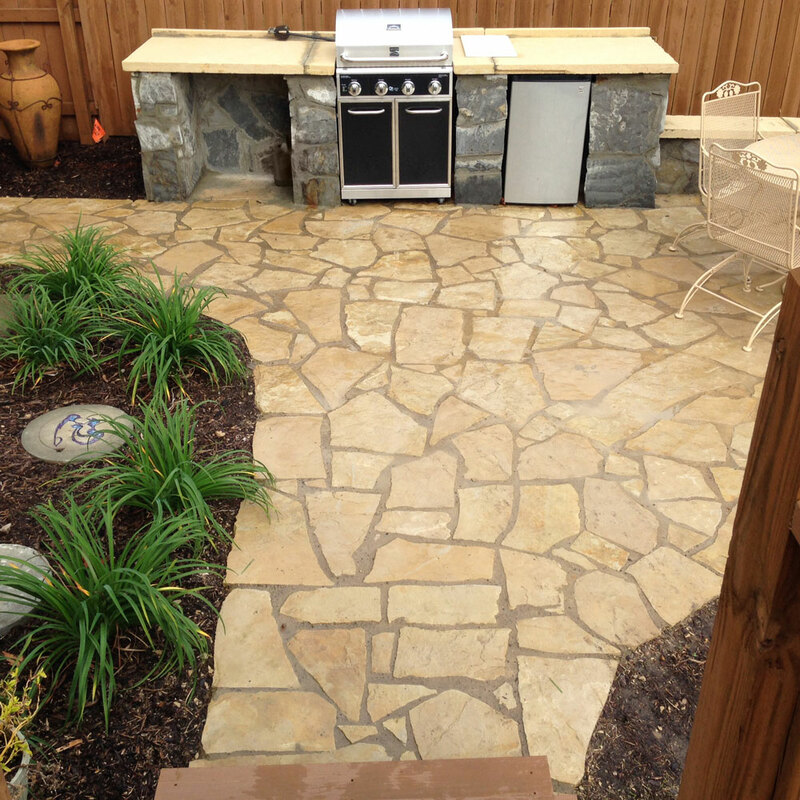 Where your vision meets our expertise. 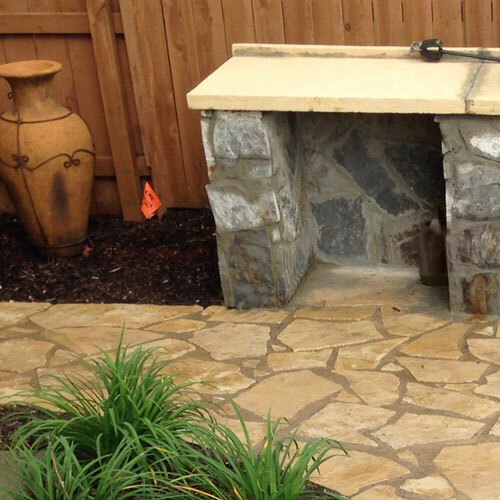 We work to ensure every project is a success. 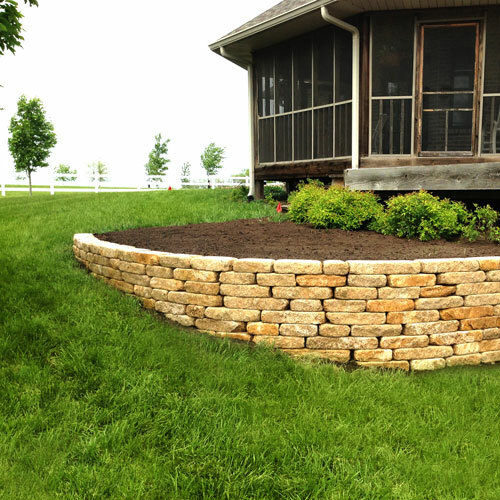 "You always make my landscape beds look great! 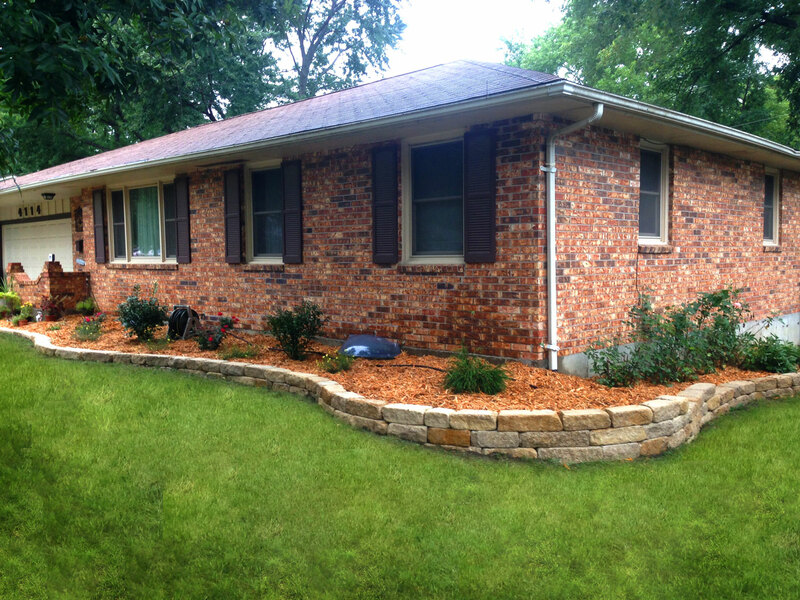 The new mulch and trimming you did look fantastic!" 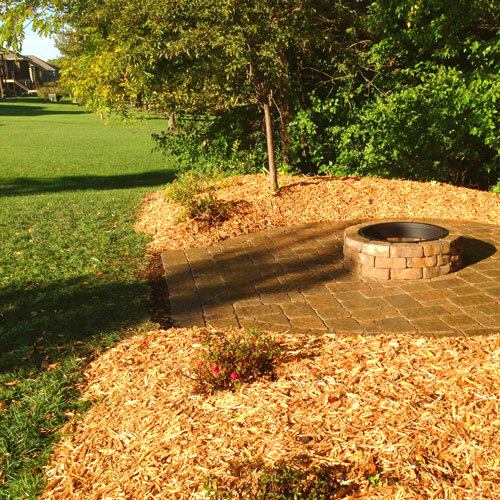 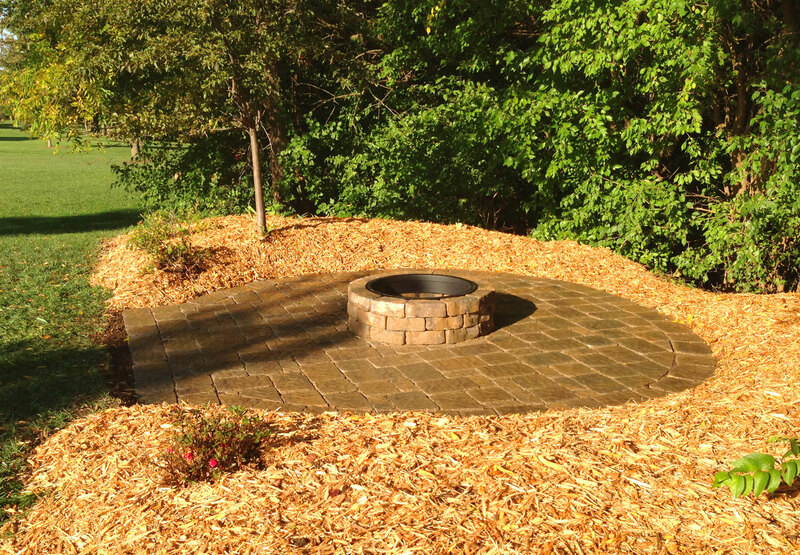 "We hired River Valley Landscape at our previous house and again at our new house. 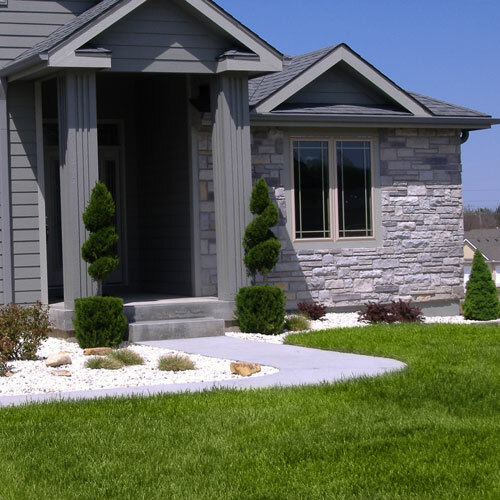 They haven't disappointed with their landscape design and have always been a joy to work with." 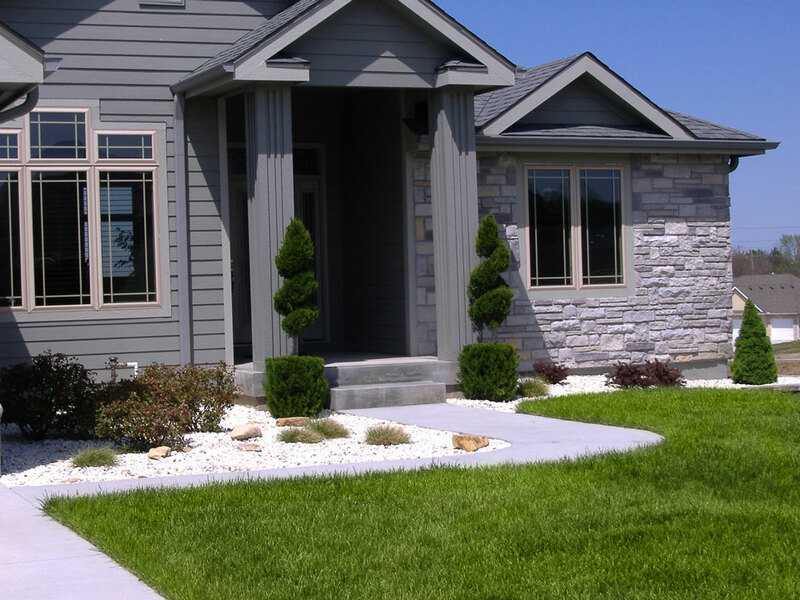 "We've always been the kind of people to hire the small company vs. the larger company when all things are equal. 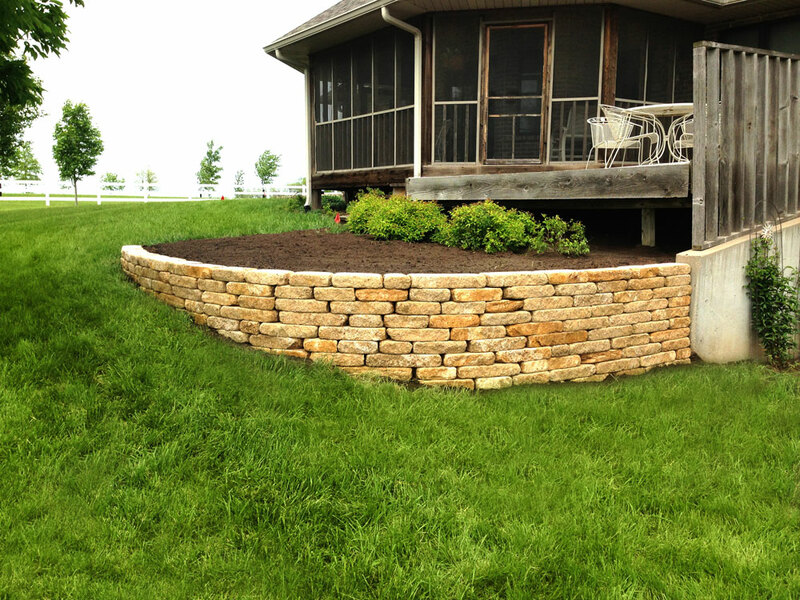 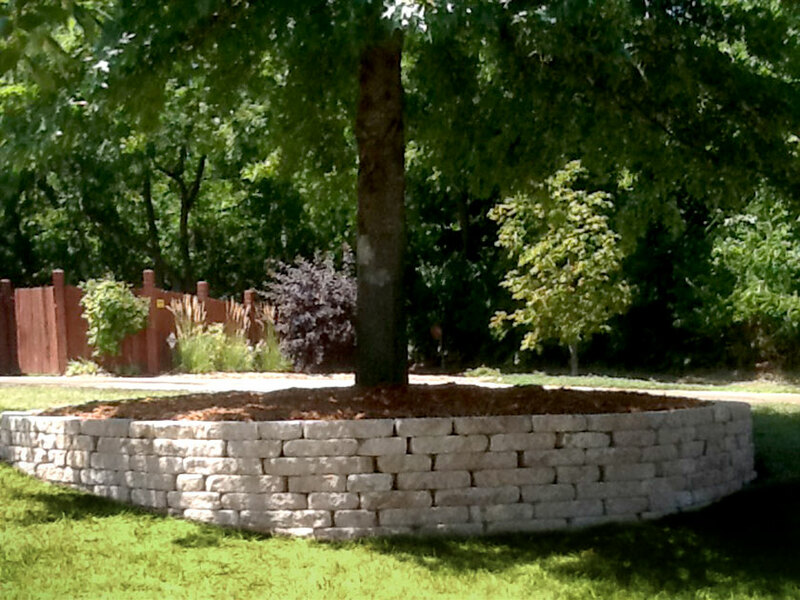 We loved the design process, the customer service, and the quality of work that River Valley Landscape provided to us. 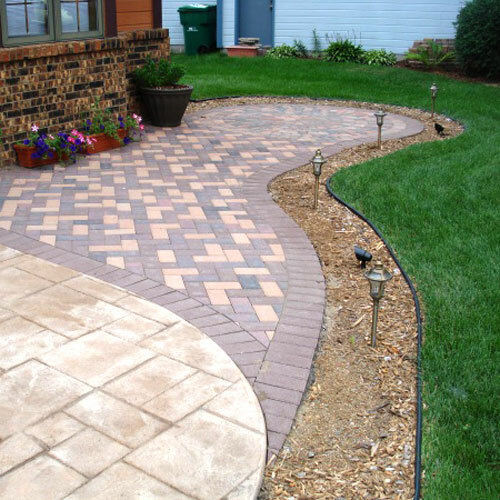 It was so pleasant always speaking with the owner of the company and knowing he was invested in what was going on at our property. 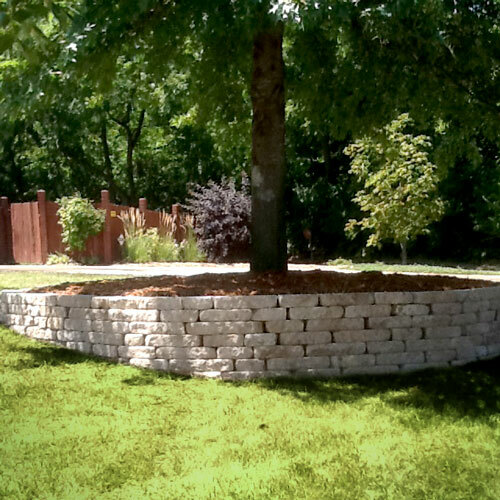 We'd highly recommend them for any landscaping needs." 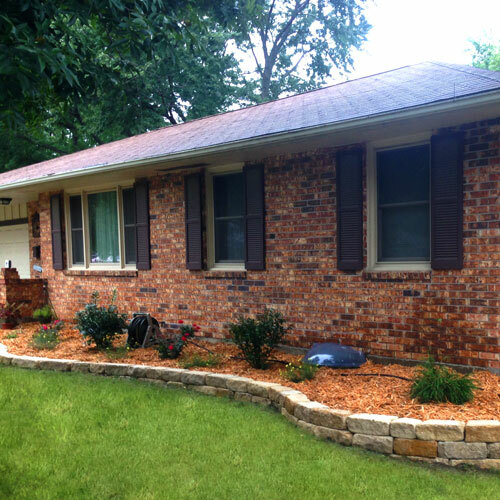 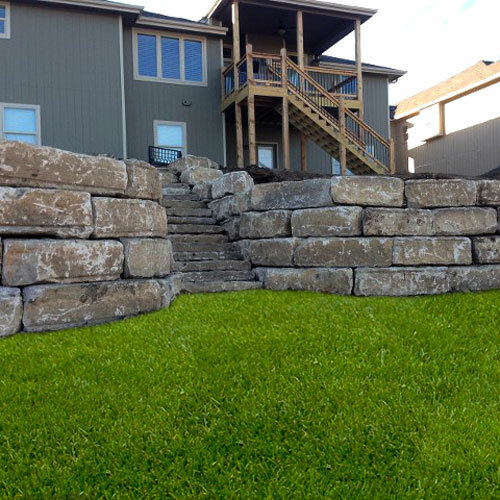 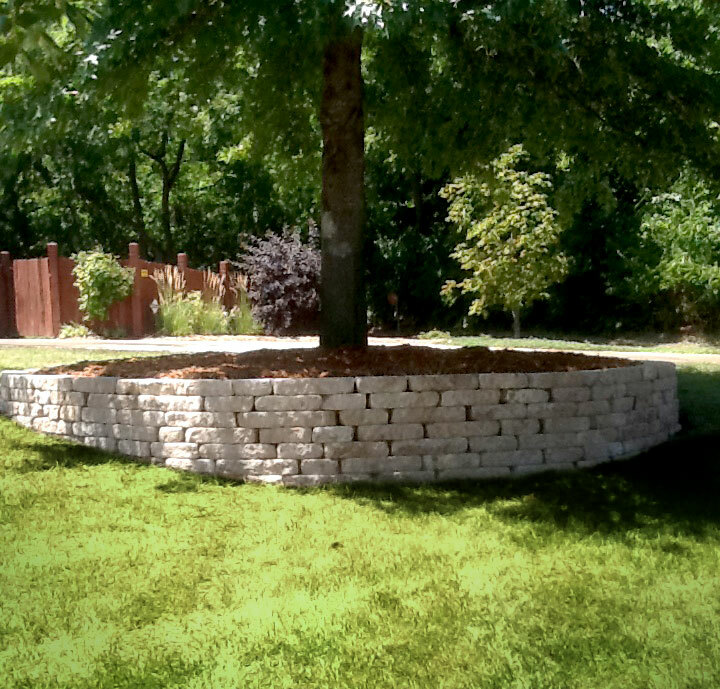 River Valley Landscape has been in operation for over 8 years in the Topeka and Northeast Kansas area. 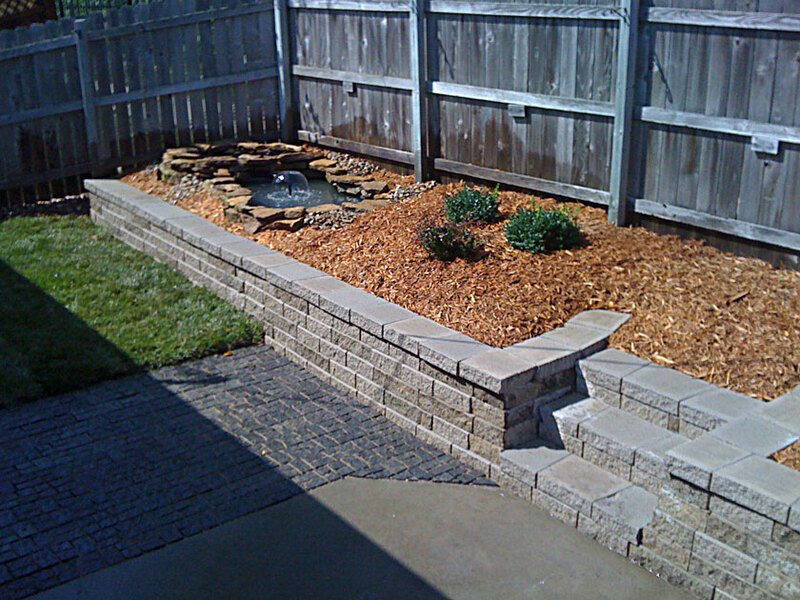 We specialize in hardscape construction with retaining walls and patios, as well as offer landscape design, sodding services, tree, shrub, and perennial plantings and snow removal during those cold winter months. 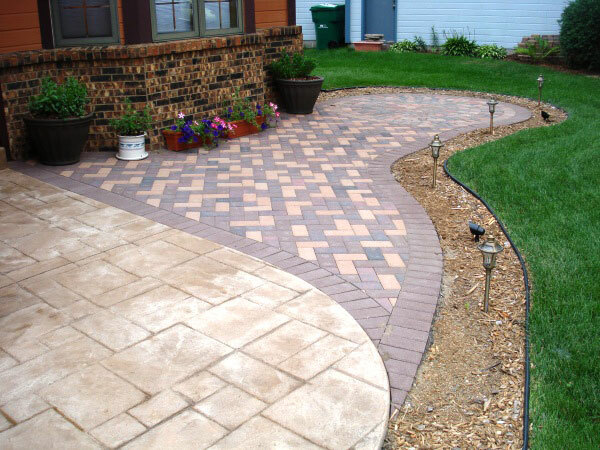 We take great pride in our customer service and strive to make every customer's experience with us one that they will tell their friends about. 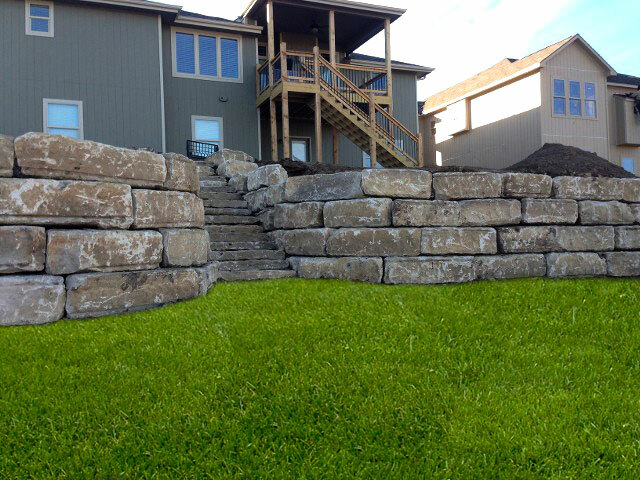 River Valley Landscape is licensed with the National Concrete Masonry Association and accredited with the Better Business Bureau with an A+ rating. Founded in January of 2006 by Marc Weir, River Valley Landscape has experienced steady growth year after year by carving out its niche as a leader in customer service in the landscaping industry in Northeast Kansas. 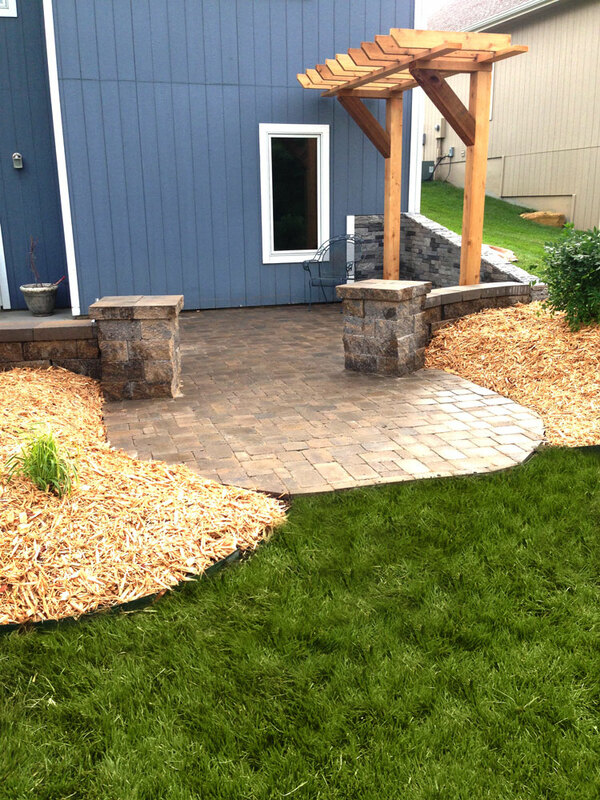 Our skilled and experienced staff of professionals takes the time to get to know each customer to figure out exactly how we can best help them achieve their landscaping dreams. 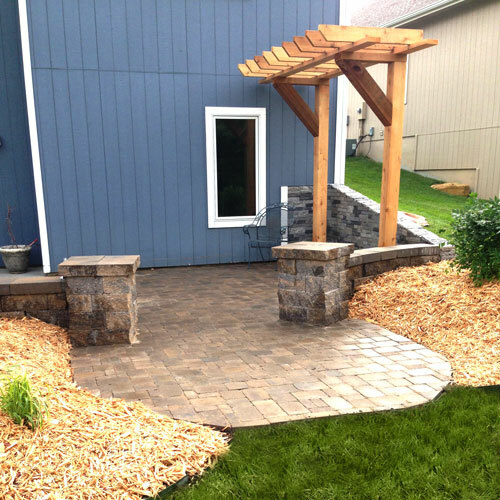 Whether you have a small landscaping project or a complete outdoor home makeover in mind, contact River Valley Landscape today to schedule your personal consultation and get on your way to realizing your landscaping dreams.